In a recent conversation with a client, I asked him whether he had put a credit freeze on his files with our three U.S. credit bureaus to protect himself from identity theft since last year’s Equifax breach. His response was understandable and common. No. Nothing has happened to me, so I must be okay. I don’t blame him. We all struggle with the “out of sight, out of mind” effect. We live in a time beyond the 24-hour news cycle. Now, a story that appears in our news feeds at breakfast is eclipsed with another by lunchtime. How are we ever to follow consequences of the events of six months ago? Last September I recommended a few action steps, the most important of which was to put a freeze on your credit. Not a temporary “lock”, which hackers can get around as easily as they can breach your account, but a permanent freeze (check with your state of residence to determine if it is indeed permanent or expires after a period of time). This follow-up article is about why that’s still a vital step to take. Think of this from the hackers’ point of view for a moment. There is no point to illegally accessing the personal data of nearly 148 million Americans (60% of the adult US population!) unless you plan to use what you got. But when? When everybody has forgotten all about it. When your guard is down. The breach was like seismic activity that warns of a greater event to come, like a tsunami just waiting to hit the shore. In both cases, the “out of sight, out of mind” way of thinking increases the danger. We don’t know when or how large it will be. This is why it’s so easy to let our guard down. It’s tempting to think the waves will never hit shore, that maybe the identity thieves won’t follow through on their plans to defraud the public. Or that when the storm hits, it won’t be as bad as everyone says. Well, would you rather be embarrassed to be over prepared for a disaster, or embarrassed that you didn’t take the threat seriously enough? Most will wait and see. 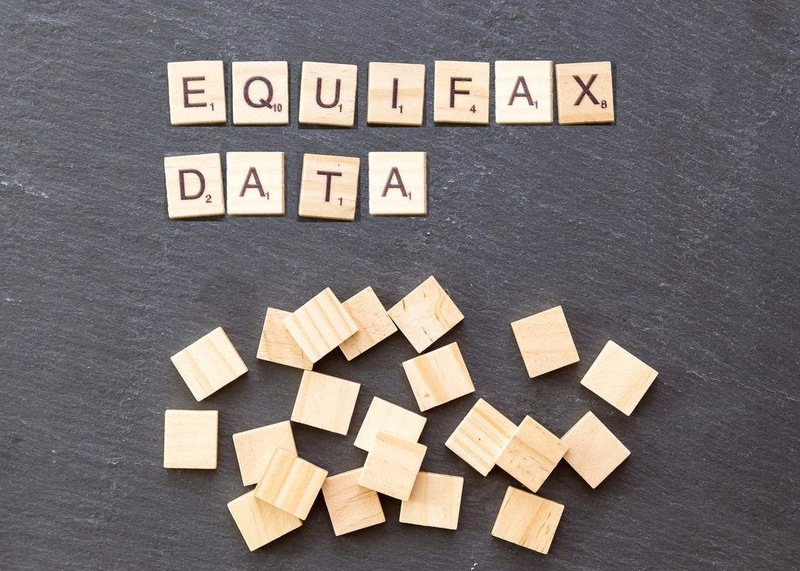 Jeff Faulkner, CEO of the National Foundation for Credit Counseling, recently stressed that the Equifax breach “was the mother of all breaches,” and that he simply can’t stress enough how important it is to protect ourselves. His number one piece of advice all along has been to freeze your credit. If Katie Van Fleet had followed this advice early on, she may have been able to prevent her credit being stolen 15 times between the time of the breach last summer and October 30th, when she gave an interview to the local news team at KOMO-TV in Seattle. The waves have already started hitting shore. You won’t wait, because you are moving to higher ground today. If you know the waves are coming, you sacrifice a degree of comfort to protect yourself. You go where the waves are less likely to strike. Going to higher ground, in this case, means contacting each credit bureau: Equifax, Experian and TransUnion, to request a freeze on your credit. You will be given a PIN that will be required in the future whenever you want to temporarily un-freeze, or “thaw”, your credit. Put it someplace safe, perhaps in a fireproof safe. Don’t forget where you put it. This is really important. When you want to remove the freeze for a few days, you simply call the applicable credit bureau, give them the PIN, and they will remove it for you. When the time is up, it will be automatically reinstated. There may be a nominal cost of around $10 per credit agency to “freeze”. This varies by state. No cost to “unfreeze” your credit file. I froze my credit last fall and recently had to remove the freeze to refinance a property this month. It took all of five minutes to provide one-time access to the creditor. The inconvenience of moving up to the high ground has been slight. The payoff is huge. I like being in control of my credit. After the Equifax breach, we simply can no longer trust the credit bureaus to protect our personal information with their standard practices. We must advocate for ourselves and demand security at the highest level. This is all just a part of what we do for clients every day at Lifeguard Wealth. Protecting your financial future means more than wealth management. It means remaining as vigilant as my friends and I were in our lifeguarding days. It means flying the red flag when the conditions warrant it. Consider this a red flag. Go to these sites below and freeze your credit today.